Michy Batshuayi makes admission which may anger Antonio Conte. Batshuayi was secretly playing Futsal behind Chelsea’s back. The Belgian is currently out on-loan at Borussia Dortmund. 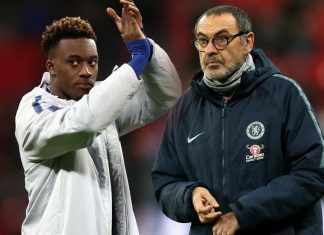 Should Batshuayi be sanctioned for his dishonesty, Blues? 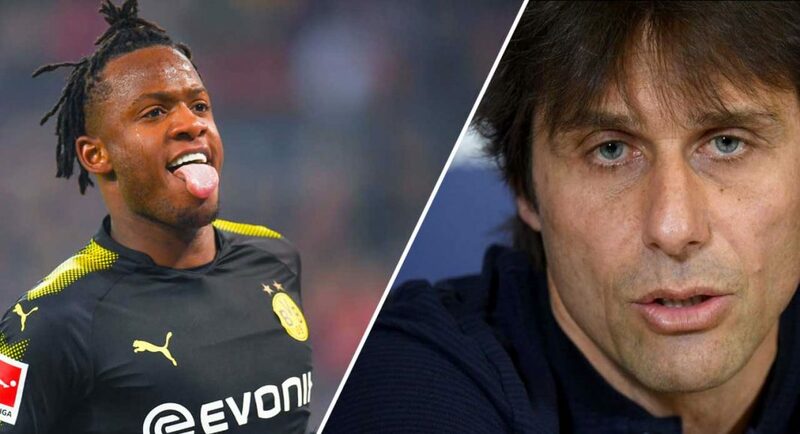 Chelsea loanee Michy Batshuayi has made an admission which has put him at risk of angering Blues manager Antonio Conte and the club’s hierarchy. Batshuayi has wasted no time showing the Borussia Dortmund faithful what he’s capable of. The Belgian has found the back of the net on eight occasions in the 12 appearances he has made for the Bundesliga side in all competitions this term. 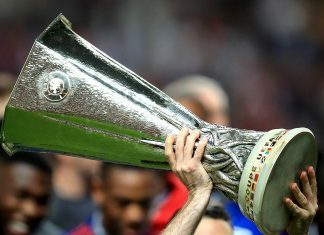 There was never any doubt over Batshuayi’s quality, but there were question marks over his work-ethic and commitment to the cause. At Dortmund, he looks to be enjoying his football and those doubts have fast disappeared. Michy Batshuayi has scored eight goals in 12 appearances for Borussia Dortmund. We can only begin to imagine how tough life must have been for Batshuayi under Conte. Continually scoring when given an opportunity, but being denied of game-time in fixtures of any importance. Batshuayi has given us some insight into just how desperate he was to play football during that period. 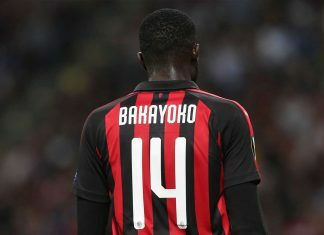 The 24-year-old is quoted by Belgian journalist Kristof Terreur making an admission which may well anger Conte. Nobody can blame Batshuayi for wanting to do what he does best and play football, but he’s taken a huge risk with his dishonesty. A club the size of Chelsea will not appreciate being deceived, and thus we wouldn’t be surprised if this admission came with repercussions from his parent side. 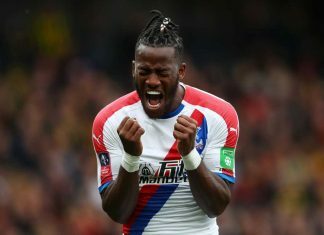 Should Batshuayi be sanctioned for his dishonesty? Let us know what you think in the comments. No at least he was playing what he knows best if he was playing rugby i will sanction him severely But futsal !!!!! !